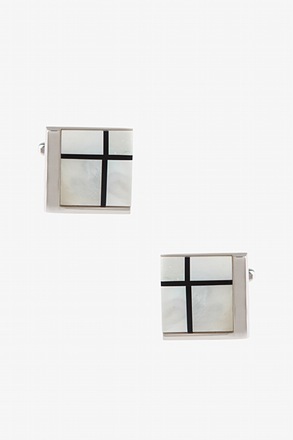 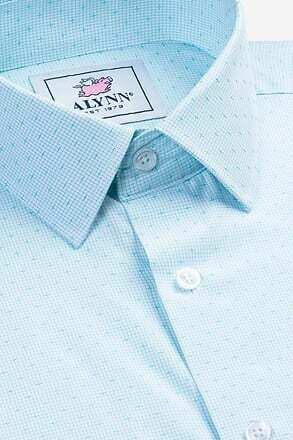 Though we highly anticipate the season change from winter to spring, with spring brings tax season. 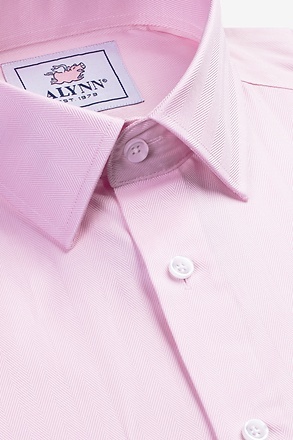 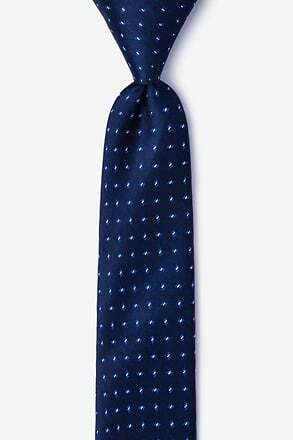 The Alynn Neckwear I'm Running Short tie features a navy blue bac... read more Though we highly anticipate the season change from winter to spring, with spring brings tax season. 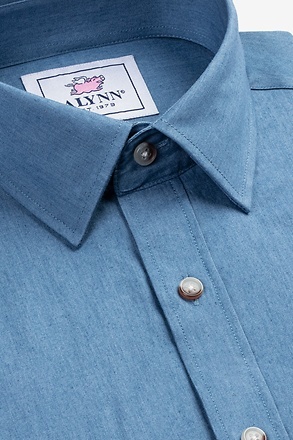 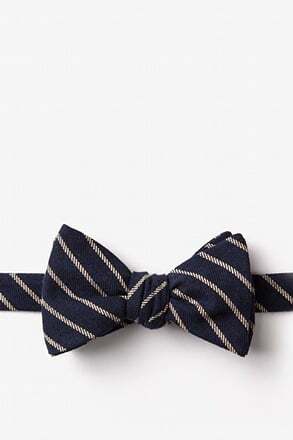 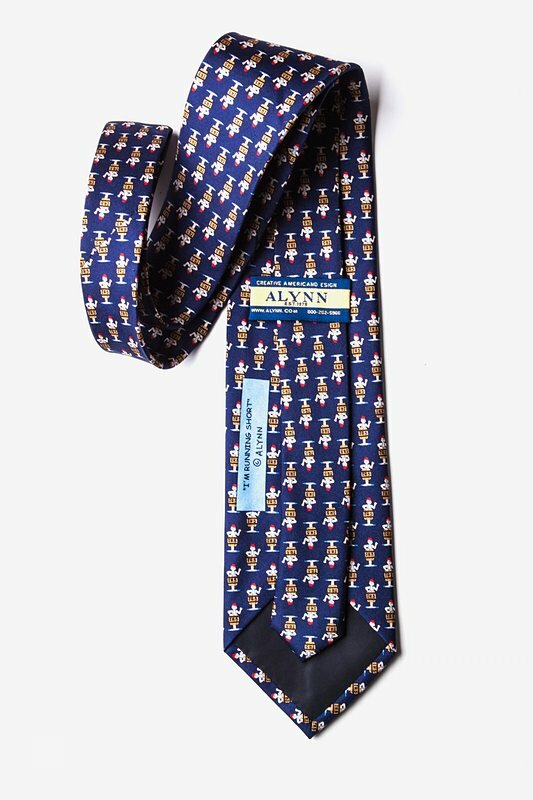 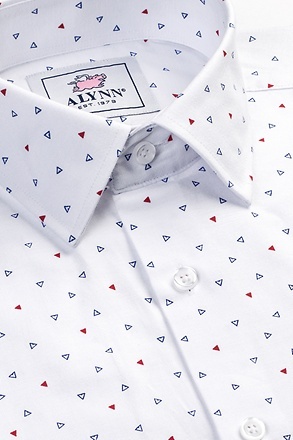 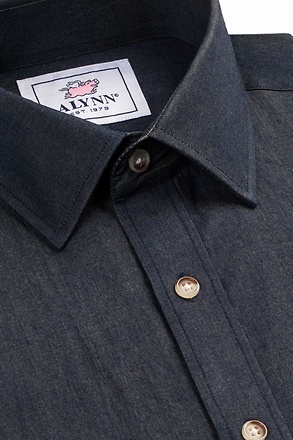 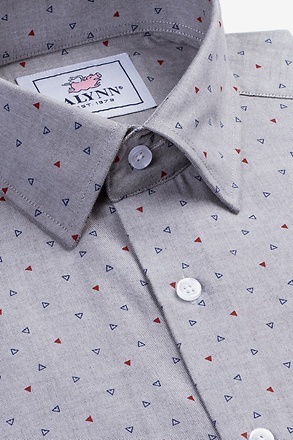 The Alynn Neckwear I'm Running Short tie features a navy blue background adorned with little men wearing nothing but an IRS barrel. 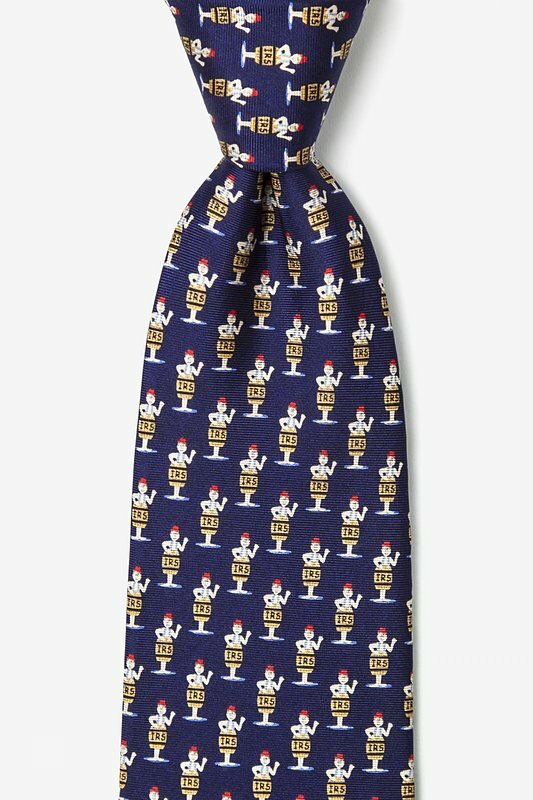 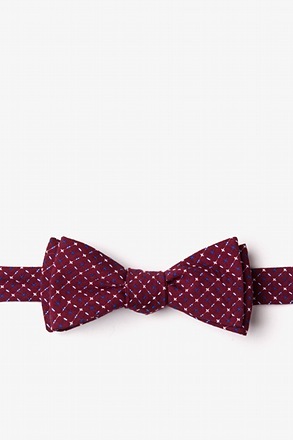 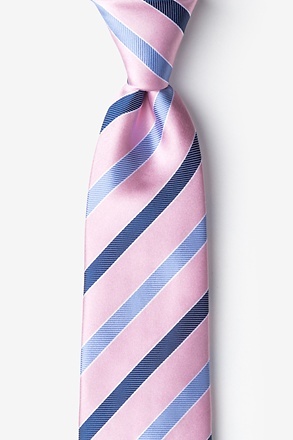 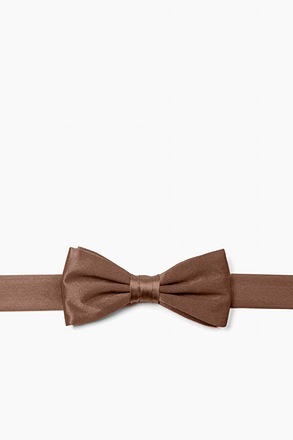 This 100% silk witty tie is the perfect comic relief for accountants or anyone in finance.